The Grande, Florida Luxury Real Estate: The Grande has 2 buildings, The Somerset and The Watermark. 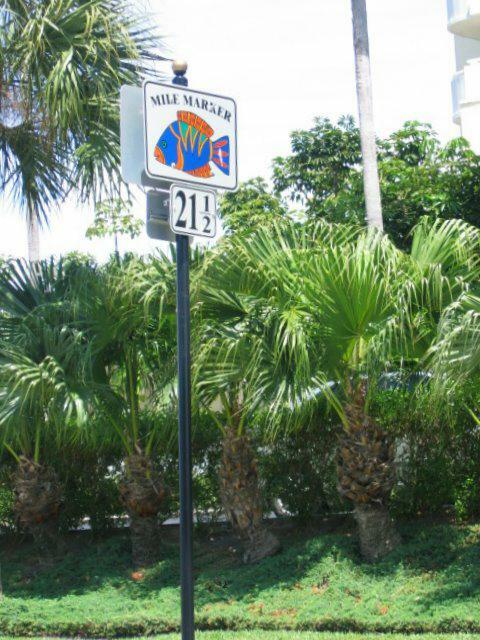 This is an oceanfront Sand Key community of 237 Luxury Beach Condominiums that were built in 1997-98. Boasts Fine Majestic Gulf Views of Sand Key Beach from the 22 Floors of the Watermark or the Somerset. Each offers 118 of the finest Clearwater beach condos. The Grande of Sand Key is the northern most oceanfront condominium community on Sand Key’s Gulf of Mexico sugar white sand. The Grande luxury beach condos have the Sheraton Resort to the north and then Sand Key Park before the bridge over to Clearwater Beach. It’s easy to get around via Clearwater Beaches Jolley Trolley. The Tennis courts – The Grande offers 2 for residents to use. Sand Key Schools – Part of Pinellas County School Choice of Clearwater Florida; Complete information on Elementary Schools ~ Middle School ~ High Schools for residents of Sand Key in Clearwater, Florida. Complimentary Service offered: Clearwater MLS Search . Looking for a Florida Luxury Real Estate expert? We Specialize in bluest backyards. Are you looking to buy a Sand Key Gulf of Mexico Beach front Condo or Sand Key Waterfront Condo with a boat slip and easy access to the deep Gulf waters where you can enjoy fishing, diving or just cruising? Here’s what some of our past clients have to say about how we helped them…. The views from any Sand Key condo would make me a buyer. So many amenities they offer there – is this because it is a second home or retiree destination? I like the Sand Key Real Estate on the Beach.It make me feel close nearl to the nature.